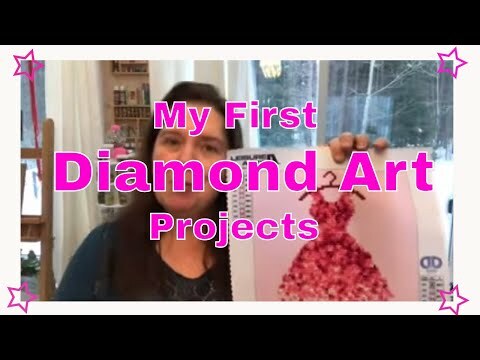 Hi, crafting peeps! 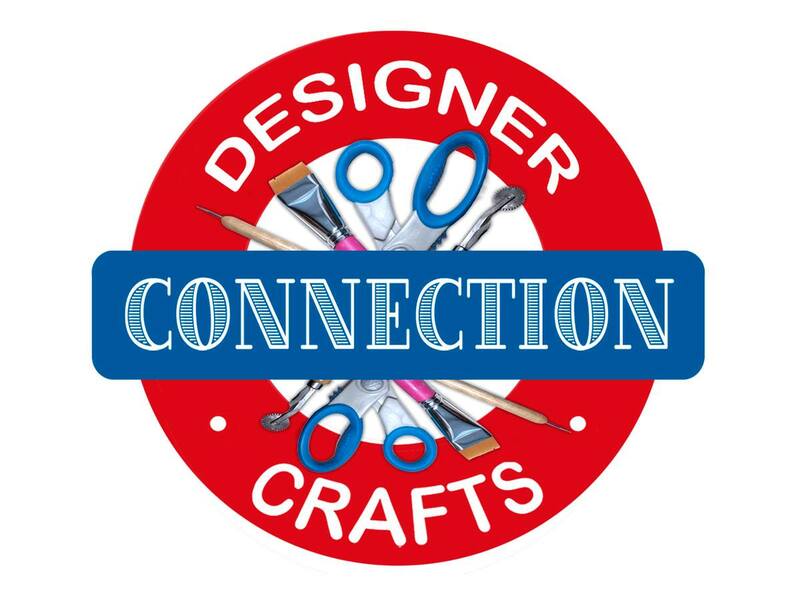 I love playing with my Cricut die cutting machine, and if you ae reading this then there is a good chance that you too like Cricut! Well, then this is the post for you. 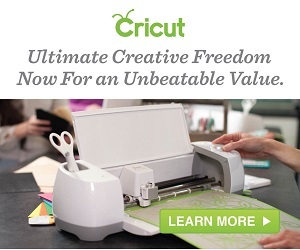 I just learned that Cricut has a fantastic deal going on just for us Cricut Access™ members! Not a member? No problem just follow this link and get signed up: Sign up for Cricut Access™ and get unlimited access to images, fonts, and projects. 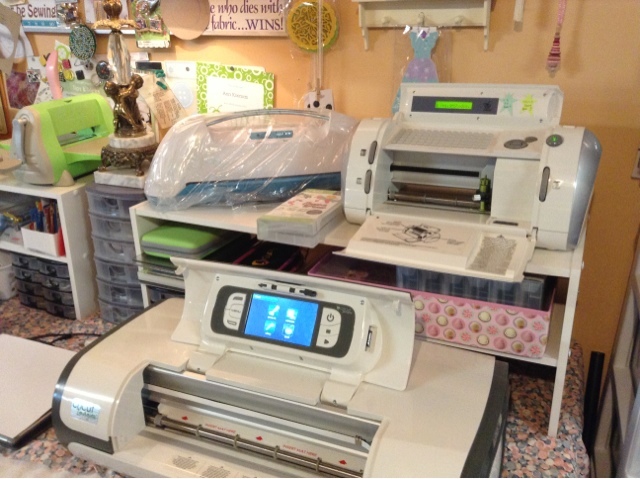 But wait, are you wondering what is this Cricut Access™? Ok, let me explain briefly. 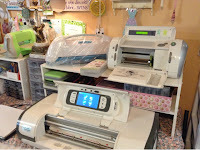 Cricut Access™ is a subscription program for Cricut users that enables its members to access over 30 000 images, over 1000 make it now projects, and 370 fonts. All from the comfort of home on your computer or devices. The sale means you can get even more content for your crafting pleasure. Note, certain discounts are limited to place of residency. Extra savings on clearance items exclusively for Cricut Access™ members!